Northern California Suzuki Institute is proud to provide opportunities for students, teachers and families to participate in Suzuki Classes and Enrichment Courses that motivate and inspire. Join us this summer for a great time meeting new friends, old friends, inspiring teachers and sharing your musical abilities! Sponsored by the Suzuki Music Association of California-Coastal Branch. Click To Register a student! Click To Register for Teacher Training units or ECC! Our faculty are passionate and experienced teachers that empower students to their full potential. Many have studied with Dr. Suzuki himself. Allen Lieb holds a Teacher Training Certificate from the Talent Education Research Institute in Matsumoto, Japan following several years' instruction with Dr. Shin’ichi Suzuki. A registered Teacher-Trainer with the Suzuki Association of the Americas since 1981, Mr. Lieb has taught institutes, workshops and conferences across the United States, Canada, Central America, Europe, Asia, Australia and New Zealand. 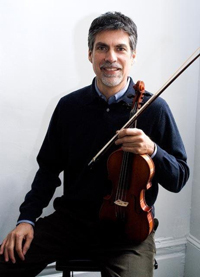 He is Chair of the SAA Violin Committee, the SAA liaison to the International Suzuki Association Violin Committee and a member of the SAA Heritage Committee. 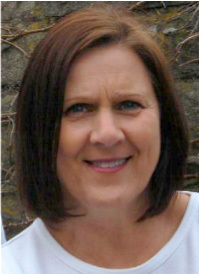 Cathryn Lee, A world-renowned teacher trainer, has taught and lectured throughout the United States, Canada, England, Australia, New Zealand, Japan, SAA and ISA conferences, at the first International Teacher Trainer Conference in 2009, and the 16th Suzuki Method World Convention in Japan in 2013. 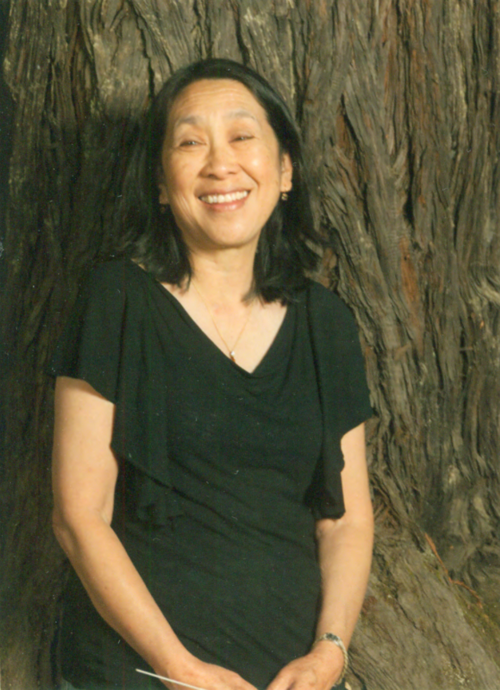 She is a guest lecturer in String Pedagogy at the San Francisco Conservatory of Music.